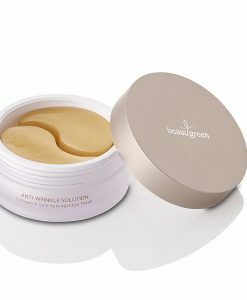 CHRISTMAS STOCKINGS BEAUTY FILLERS: KOREAN FACE MASKS! FACE TONER: THE SKINCARE STEP YOU SHOULDN’T SKIP! The unique therapeutic beauty products of this brand are created for those who wants to look young and fresh at any time and for those who are after a healthy lifestyle. 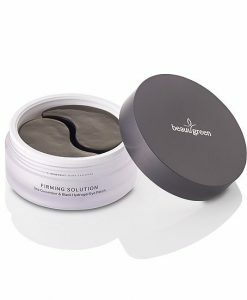 BeauuGreen range is made with respect for the skin using green natural ingredients, which help to restore your skins original beauty with regular use. We love the hydrogel eyepatches produced by this particular Korean brand. They moisturise, soothe and brighten your skin as well as improve elasticity. Regain your confidence with BeauuGreen products! Bloomskincare is Korean skincare online shop based in United Kingdom. We bring you best natural Asian beauty brands. Bloomskincare is official Manyo Factory (https://manyofactory.co.uk/) representative in UK. We offer UK and EU shipping as well as free samples with your orders.